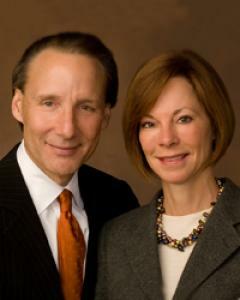 Pat and Lindy Salvi of Chicago, IL purchased a 100% stake in the North Shore Navigators in February 2012. As a lifetime baseball aficionado, Mr. Salvi entered the world of minor league baseball and purchased his first team, the Gary SouthShore RailCats, in 2008. After finding much success with the RailCats, including reaching the playoffs in each of his first three seasons, Mr. Salvi expanded his enterprise to include a 100% interest in both the Schaumburg Boomers (Frontier League) and the North Shore Navigators (Futures Collegiate Baseball League), as well as a minority interest in the Martha’s Vineyard Sharks (Futures Collegiate Baseball League). Under Mr. Salvi’s leadership and direction, the mission of Salvi Sports is to combine family, fun, and baseball to provide an exceptional level of affordable family entertainment in a safe and enjoyable atmosphere. 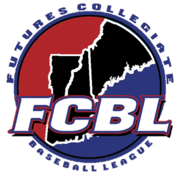 The North Shore Navigators were named the Futures Collegiate Baseball League Organization of the Year in 2015. The Salvi family looks forward to leading the Navigators to another outstanding season. Go Navigators!